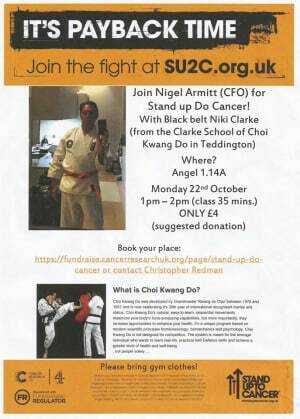 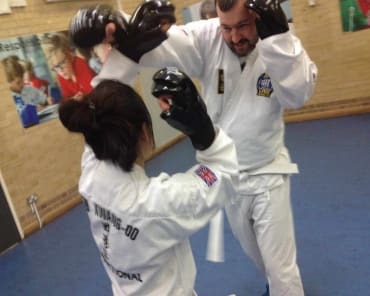 Stanley School Adult/Teen Self Defence Classes in Teddington! 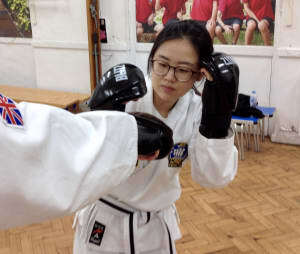 Self Defence Classes FREE Trial for International Women’s Day 2019! 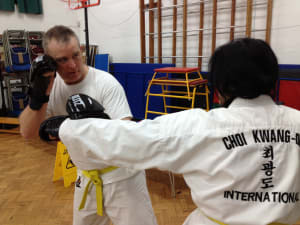 Adults Martial Arts Classes Near Me! 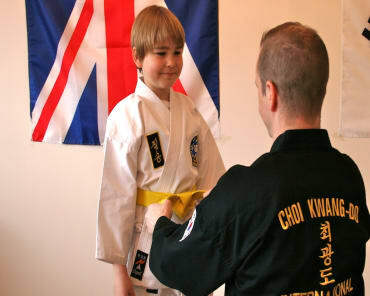 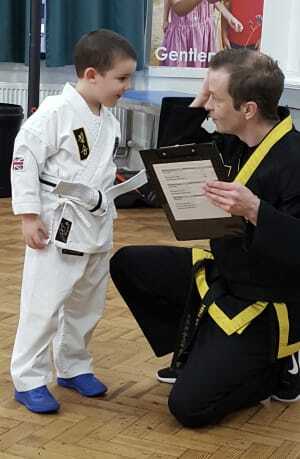 4-6 Years Children’s Class Martial Arts First Step To Black Belt! 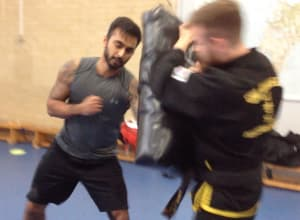 It’s Easy To Get Tough in Our Adult Self Defence Classes! 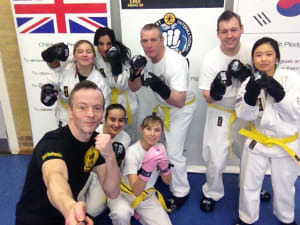 Start Your New Year With A Real Kick (Literally)!